Opportunities | ROOFTOP ARTS CENTRE. 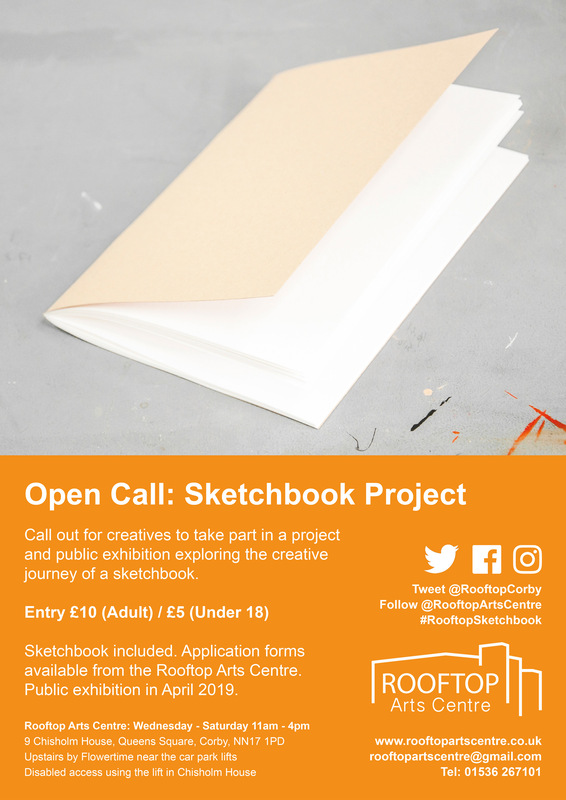 We currently have an exciting open call for artists and creatives to work from a single sketchbook and take part in an exhibition. We are currently seeking new volunteers to join the Rooftop Arts Centre and gallery team. The role of the volunteer involves invigilating during exhibition opening hours Wednesdays to Saturdays, from 11 am to 4 pm. 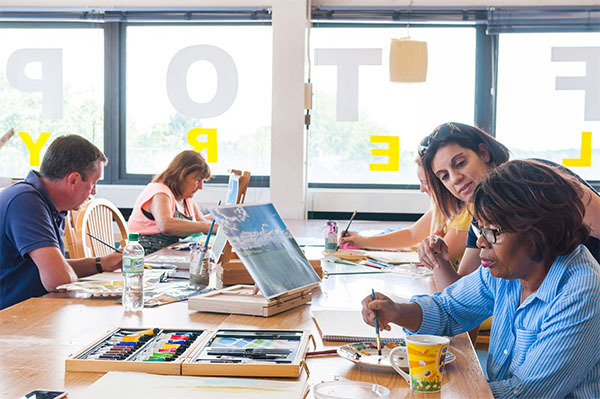 This can be an exciting opportunity for anyone who is interested in working in arts management, exhibition making, curating and visual art practice. If you would like to become part of Rooftop Arts Centre’s dedicated volunteer team please fill the below online form. Please list any skills and/or experiences that you have. If you have any work experience or qualifications that you think would help you here, we would love to know. Doesn’t have to be involved with the arts. e.g would you like to design a flyer, or even co-ordinate exhibition.